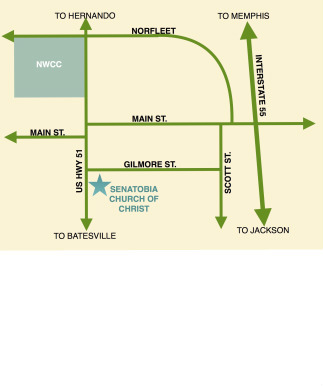 Life Groups meet at various times on Sunday afternoon throughout Senatobia. Wednesday night meals at 5:30 on select weeks. Contact office for schedule.